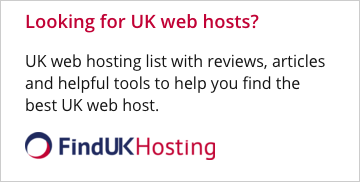 The web hosting companies listed on this page provide web hosting service supporting WordPress, the most popular blog and CMS tool to help you create and manage a website. Web hosts will provide you with one-click installation tool for WordPress or even pre-install WordPress website for you. *FREE Automatic Backup and More! POWERFUL, YET SIMPLE TO USE!! 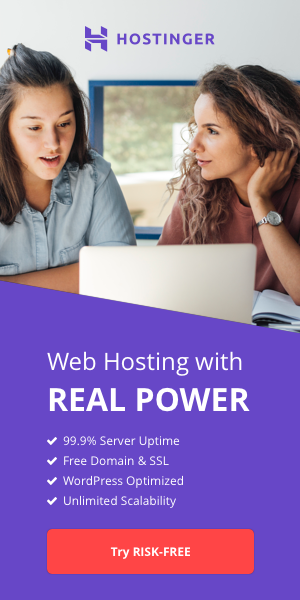 Fast, easy, and secure WordPress hosting in minutes!! Why your company needs a blog?